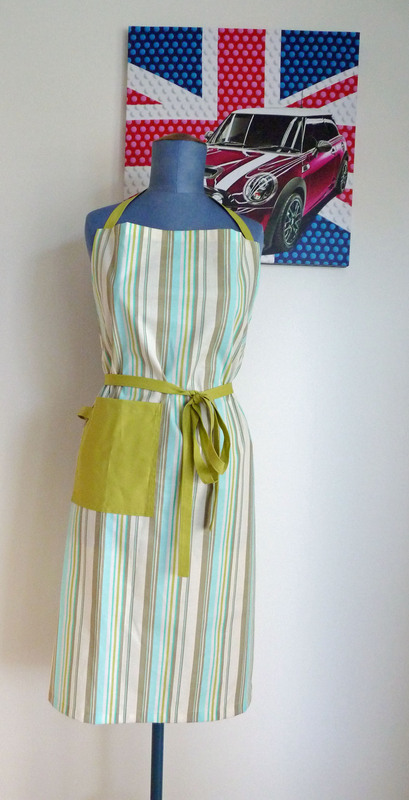 I made these aprons for my lovely friend Erica, she chose among the Amy Butler fabrics that I have & asked for an apron for her bf, which is the stripey one. 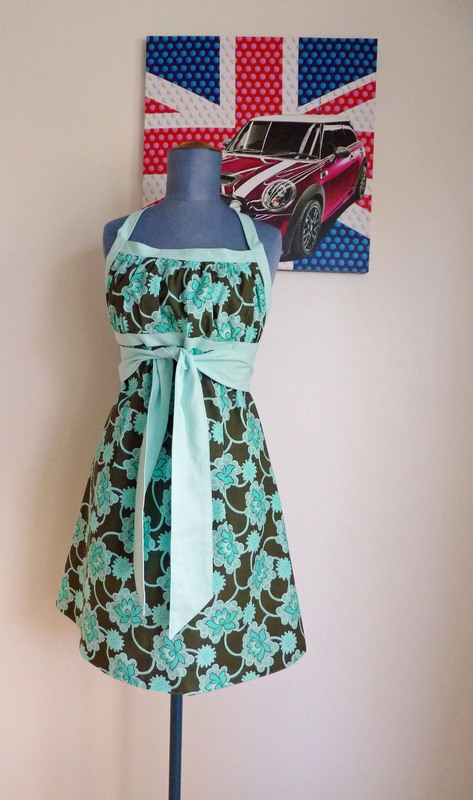 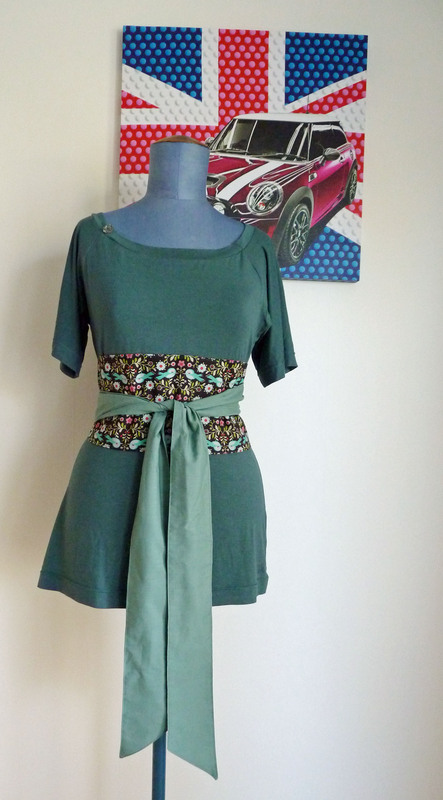 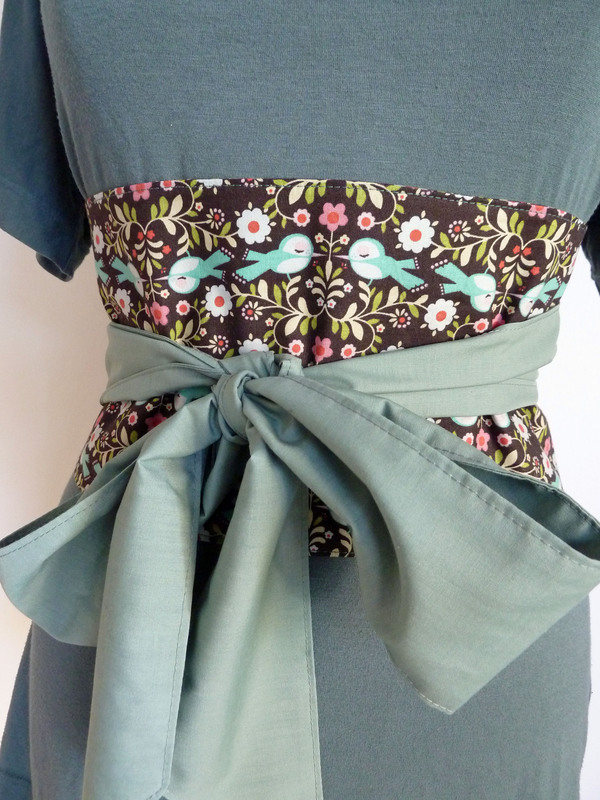 And for herself she wanted one like I made for myself long ago, using the lovely Emmeline apron pattern. 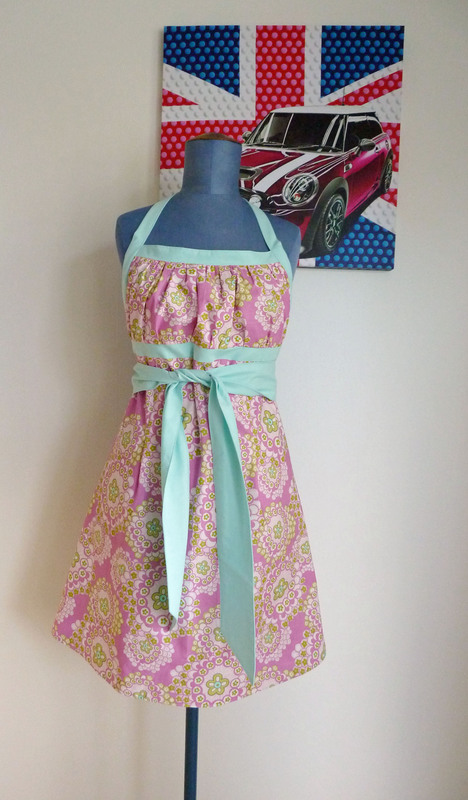 I’m loving the pink side, I didn’t think I would because the darker fabric is one of my favourites.